The team at Phone Ninja knows their Xbox 360 Repairs. We have been repairing the Xbox machine from our Perth stores for years which gives us a competitive advantage over our competition. Whether you have the red ring of death (3 red lights) motherboard issue, require a laser replacement for a disc not reading issue, or your disc tray no longer ejects, the Ninjas have a repair solution. 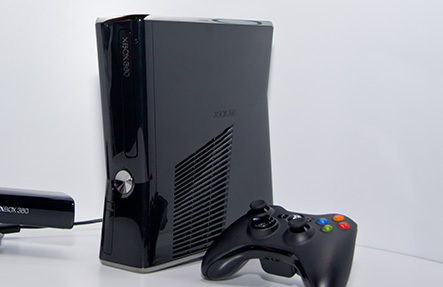 We also repair all models of the Xbox 360 including the original, Slim, and Xbox 360E so we have you covered. For our Xbox repairs we use only the highest quality parts and our friendly service is backed by a price-beat guarantee; find a cheaper price in Perth and we’ll match it. So what are your waiting for? Bring down your Xbox to one of our stores, or make an enquiry online or via phone today! *Please note, we don’t sell spare parts!